The new BMW 3 Series is bringing to market a series of new features for the BMW family – from the Intelligent Personal Assistant to the lift-related dampers and iDrive 7.0, and many more, making the G20 3 Series one of the most advanced BMWs ever built. Yet, there is one feature that not many may have noticed – Self-righting (centered) wheel center caps. Even though it’s not a first for the BMW Group – Rolls-Royce has been doing this in their products – the cool new feature shows the level of detail that engineers have given to the G20 platform. 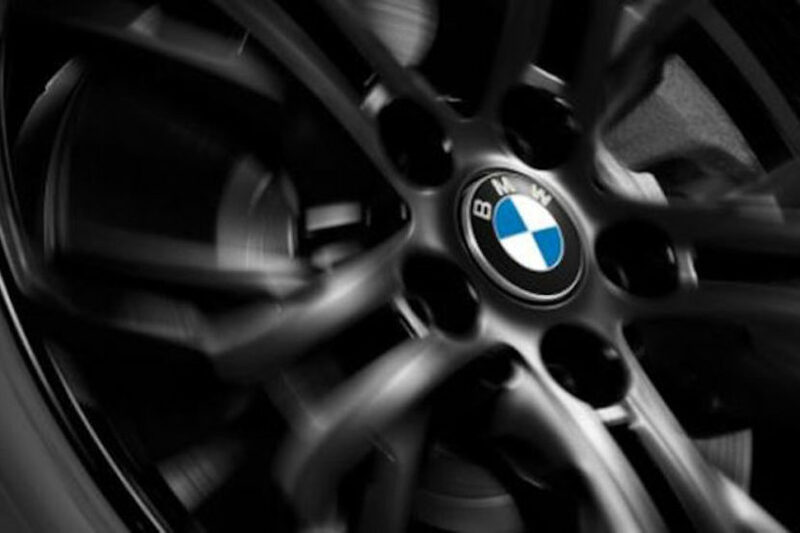 The self-righting wheel center caps works by having a counterweight in the wheel center cap which helps keeping upwards the orientation of the BMW logo. Basically, the distinctive BMW logo with white-blue propeller does not rotate with the wheel while driving, but stays horizontal. In contrast to the Rolls-Royce solution which has a screen in front of the “spinning” center cap, on the BMW 3 Series you can actually rotate the center cap with your hand. 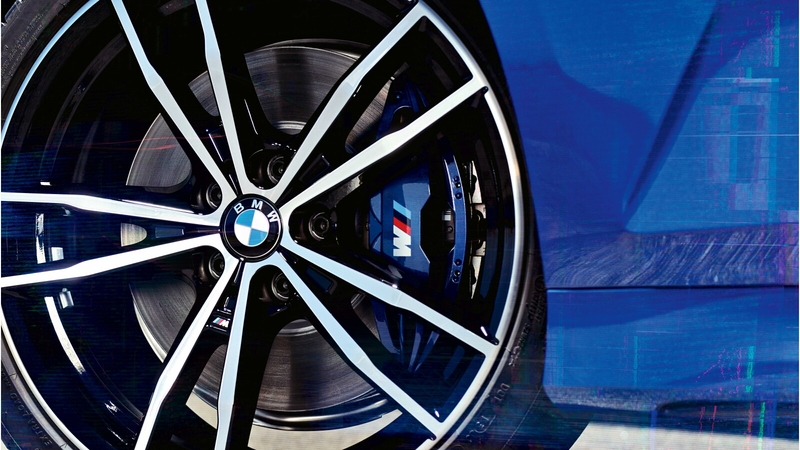 The diameter of the BMW logo is 65 mm for light-alloy wheels with 120 mm pitch circle diameter. BMW says the hub cap is available in two sizes and therefore suitable for all BMW cars with original BMW alloy wheels. The installation is simple – the fixed hub cap can easily be fitted with a tire change. In addition, the rotating hub cap can be replaced again. In Europe, a set of the self-righting wheel center caps is priced at 89 euros.